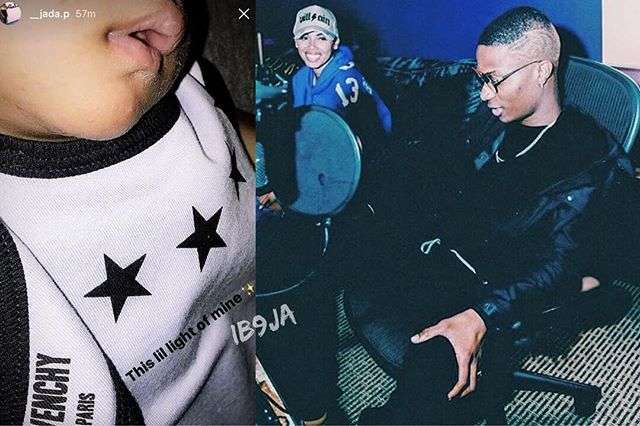 Wizkid's bodyguard, Roy who luckily escaped a near-death incident shows gratitude to God. 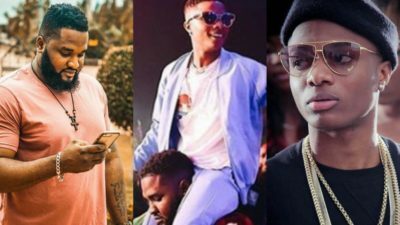 Intel received shows that Roy got into a heated argument with some guys at DNA club in Lagos on the 17th of November, 2018 about Wizkid’s latest acquired Lamborghini SUV which costed the musician 110 million naira. 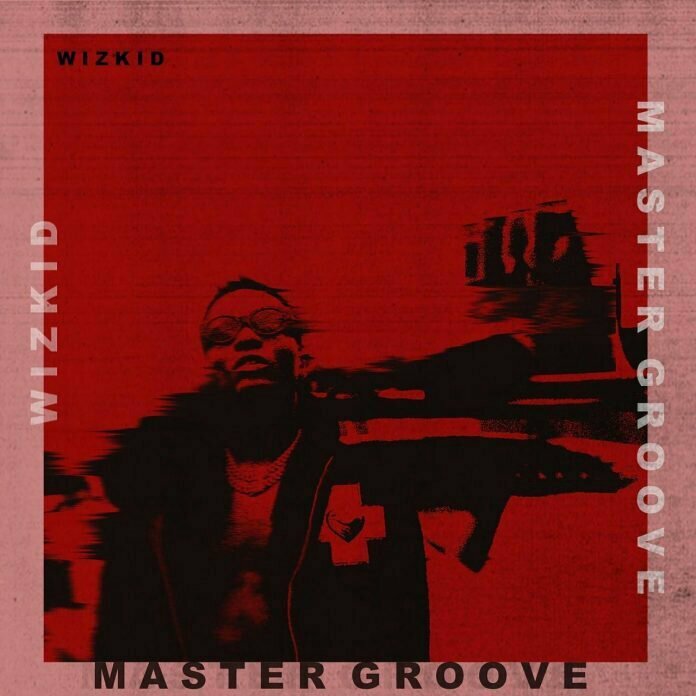 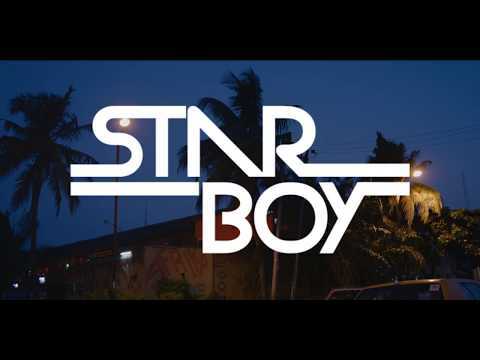 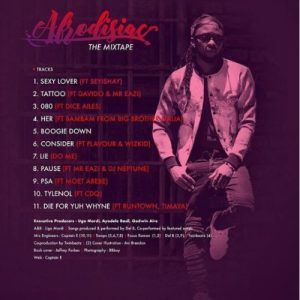 Reports disclosed that the guys said the report of Wizkid buying the car was a total lie and that the story was framed to give the Starboy some unnecessary glory as a result of him owing the Lagos club millions of naira for drinks he bought on credit and he hasn’t paid for.